There was some speculation that Dez Bryant would return from his broken foot versus the Giants. 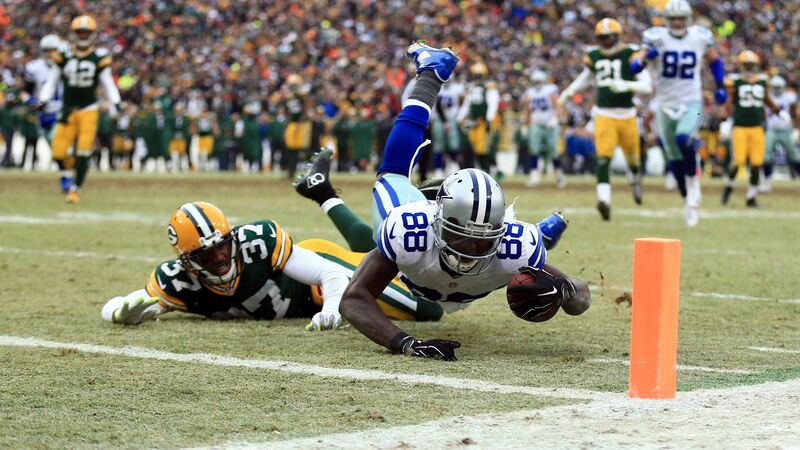 Cowboys coach Jason Garrett even said Thursday that the Pro Bowl wide receiver was "day to day". But after not traveling with the team to New York last night, Dez's return will have to wait another week, according to Ian Rapoport of NFL Network.